Bitmain Technologies, the world’s largest designer of products used for mining cryptocurrencies, confirmed it was bringing its IPO to Hong Kong in what will be an important test of institutional investors’ interest in the crypto sector. 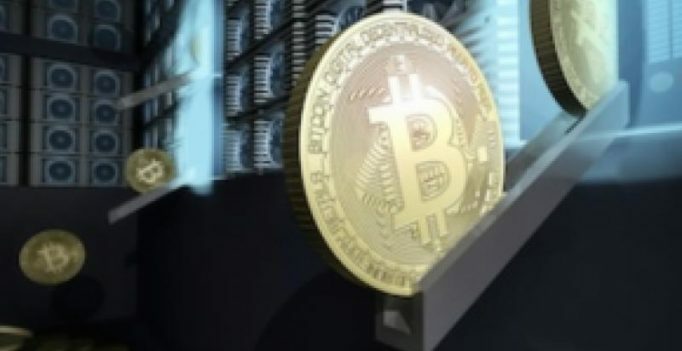 Bitmain’s prospectus, investors’ first official look at its financial health, was filed late on Wednesday and revealed that it made a profit of $742 million for the first six months of this year. The bulk of the company’s revenue came from selling hardware to mine cryptocurrencies, the filing said. Bitmain designs different microchips specialised for mining cryptocurrencies and for artificial intelligence applications, as well as manufacturing cryptocurrency and AI hardware, and managing crypto mining farms. The IPO comes at a time when the cryptocurrency sector is facing a number of headwinds. The price of bitcoin has fallen 65 per cent since its December 2017 peak, and on Wednesday one bitcoin was worth around $6,500. This fall has hurt the profitability of mining, and in turn, has been weighing on sales of mining hardware. In addition, there are regulatory concerns, given the Chinese authorities’ public scepticism about cryptocurrencies. Bitmain is the third, and largest, Chinese maker, of bitcoin miners hoping to float in Hong Kong this year. It had 85 per cent share of the cryptocurrency mining rig market in 2017 according to Bernstein research. Canaan Inc, which had 10 per cent of the market according to Bernstein and smaller rival Ebang filed their listing documents in May and June respectively, but have yet to complete their IPOs. As well as testing investor sentiment around bitcoin, Bitmain’s IPO will be another test of confidence in Hong Kong’s equity market. The IPO is expected to be the city’s third largest tech float after Chinese smartphone maker Xiaomi Corp’s 1810. HK IPO of $5.4 billion, and that of online food delivery-to-ticketing services platform Meituan Dianping, which earlier this month raised $4.2 billion. Like Xiaomi and Meituan, Bitmain said in its prospectus that it had adopted a dual-class share structure and that each share held by the company’s founders, Zhan Ketuan and Wu Jihan, would allow them to exercise 10 votes.